Inserted cartridges and per normal with after market cartridges the printer starts advising about using non genuine ink cartridges. Everything works fine print quality is the same as any cartridge I've used. 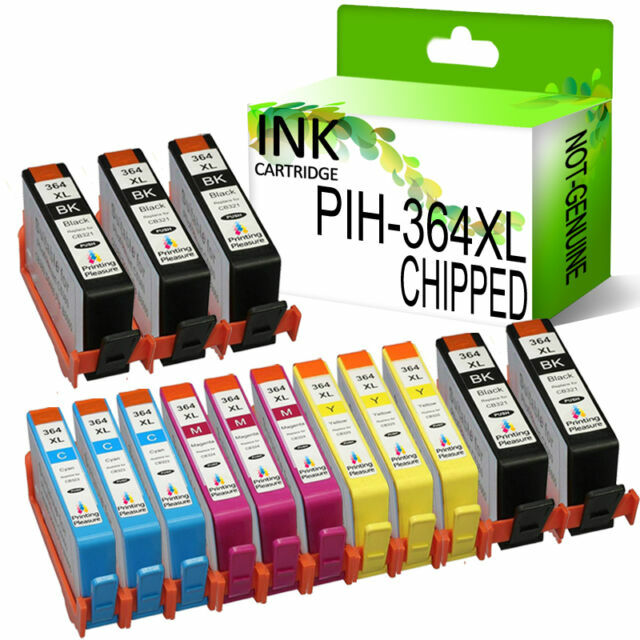 But please note as they are not genuine hp cartridges you will not get warnings about ink levels!! As good as the "genuine" ones. Astonishingly economical and every bit as good as the so-called "genuine" cartridges. They work perfectly in my HP 3520 printer. How do they do it at the price?! Bought for a HP Office Jet 3520 printer and works wonders very good value and arrived when stated! 5*s! It works well, although the printer detected that they were not the genuine products. Not problem using them. Great product!! Easy to use and economical, occasionally one doesn't work but that may be my printer, at just over 75p each I can live with that.